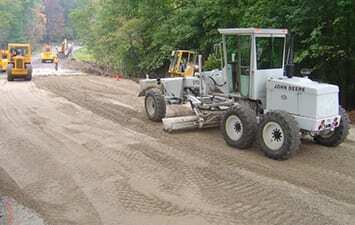 Greenway Industries is a fully licensed and insured paving company providing services in the Shelton, CT region. 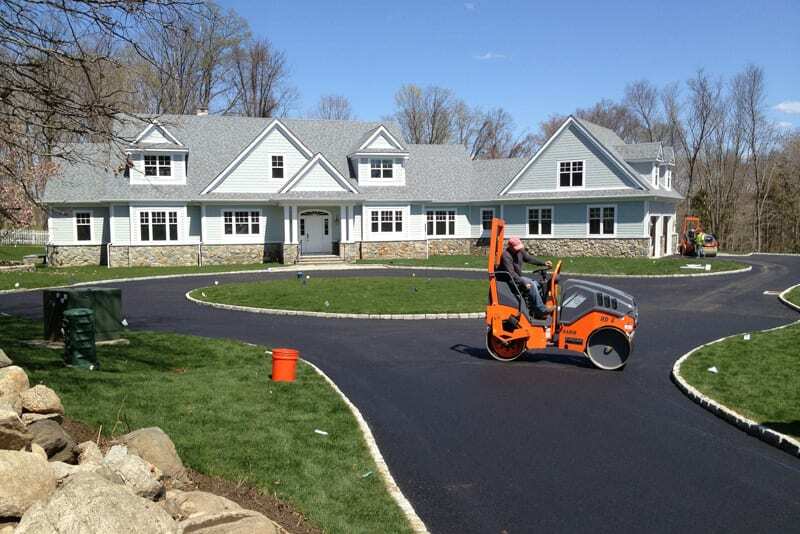 We offer trustworthy, economical, and durable paving and masonry services to the homes and companies in Shelton, CT. Using our technologically advanced equipment, we can repair and restore present pavement or build completely new structures. We build sound, beautifully paved parking lots and driveways. Once the job has concluded, our crew will leave your site better than when we started. If you’re pondering about giving a classic New England look to your Shelton, CT residence, Greenway Industries can get it done! Oil & Stone driveways can add a sophisticated touch to your property. Before we even begin, we always review your property, guaranteeing that our oil & stone process will not cause any problems. Our experts help you through the whole process. 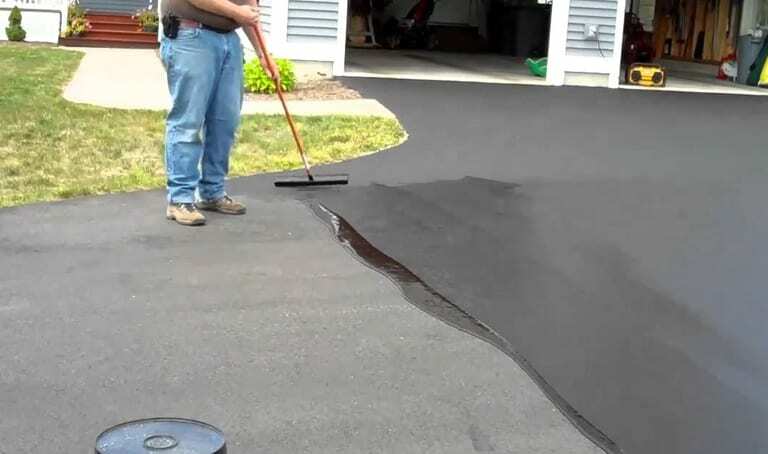 We never need to tear up or repave your old driveway, we can utilize infrared asphalt restoration that melts the current asphalt. The melted asphalt fills and smooths all prior destruction or gaps. The finished pavement looks just like new, without the same price of a brand new installation. The deficiency of adequate drainage damages asphalt surfaces, which often leads to costly replacements. Satisfactory drainage in your driveway or parking lot can prevent surface breaks, cracked bases, and even black ice in the winter months. 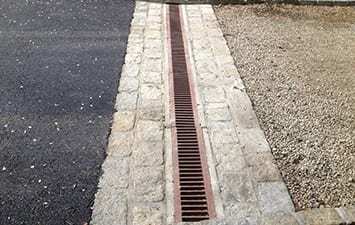 We can establish drainage solutions in the current pavement or plan for decent drainage to upcoming projects. When clients come to your business, the parking lot sets an impression. Potholes and huge cracks make it seem like you don’t care about your appearance. Dismissing current damage leads to more damage and higher repair costs. 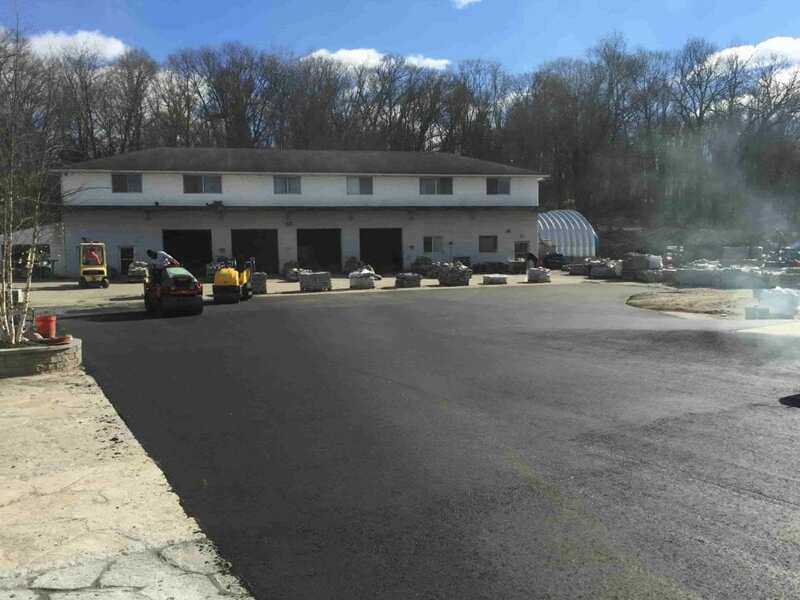 Greenway Industries produces commercial paving & asphalt restorative services to businesses in Shelton, CT.
Asphalt milling is an excellent choice for Shelton, CT surfaces if you’re looking for an inexpensive and effective alternative to repairing your paved surface. Asphalt milling divides the top layer of the pavement from the layer below it without wrecking it. Pristine pavement can then be put over it. This presents a low-cost and beneficial repaving solution. 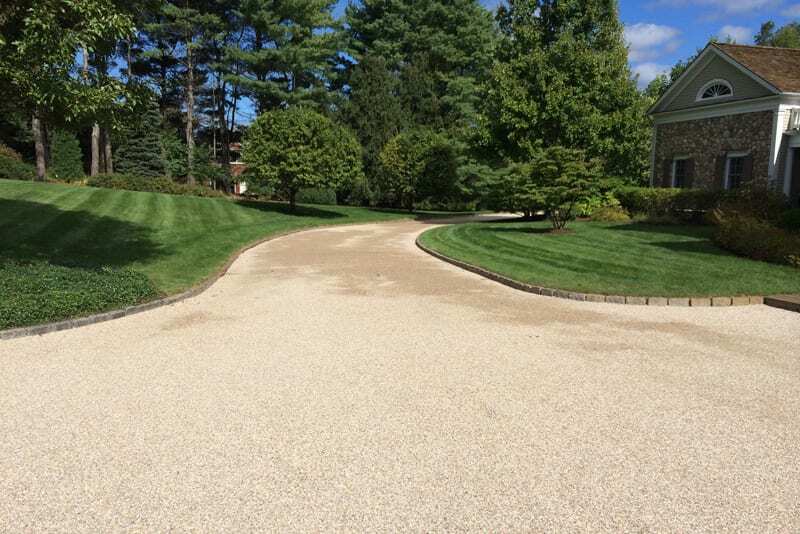 Asphalt Reclaiming in Shelton, CT is a great choice when your asphalt surface needs mending. The asphalt is separated, removed and smashed. The crushed asphalt is combined with the current foundation. This cuts down on landfill waste, as well as reducing greenhouse gases by decreasing the need for shipping new base materials. You can have captivating, enduring pavement and be good to the planet at the same time. The base of all paving methods is called fine grading. Without an exceptional fine grading job, the result of your finished paving job will go poorly. We pledge we will complete your fine grading project in a timely and economical way so that we deliver the best base for perfect paving. Trivial parking lot or driveway damage can be corrected by closing cracks and sealcoating. Allow Greenway Industries to perform these tiny repairs to prolong the life of your paved surface. Sealcoating is a shielding cover that outfits your driveway or parking lot with a refreshing appearance. Natural elements. like the sun, wind, and rain, break down asphalt over a period, but sealcoating diminishes their effects. An added advantage of sealcoating is the extra texture it supplies asphalt. Vehicles and people are not as inclined to slip and fall when the asphalt is wet. Cracks emerge when water seeps into asphalt in the winter. As the water repeatedly melts and freezes, the smaller cracks grow into bigger cracks. By filling the cracks with more material, it effectively blocks water from seeping in to create more damage. If you require a pro to craft a gorgeous concrete and stonework exterior, then look no further. Greenway Industries crafts customized masonry and concrete flatwork services. Our artists will bring your concept to life. We’ll help you be the talk of the town! We build impressive walkways, steps, and walls tailored for your residence. Our masonry professional will help you to choose different stone materials to that complement your home with a budget-friendly design you want. 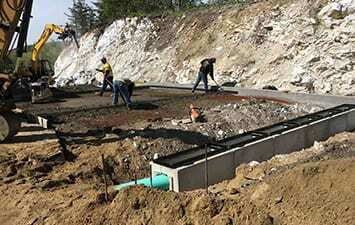 Our concrete flatwork experts build sidewalks, walkways, patios, and curbing customized for each of our client’s needs. 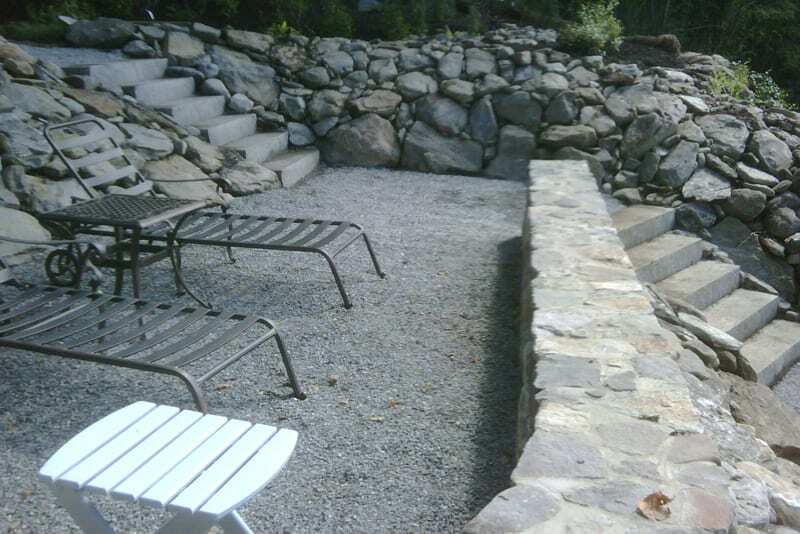 Greenway Industries builds durable concrete surfaces for residential and commercial customers in the Shelton, CT community. Our professionals will help you build the look you want for your business or home. 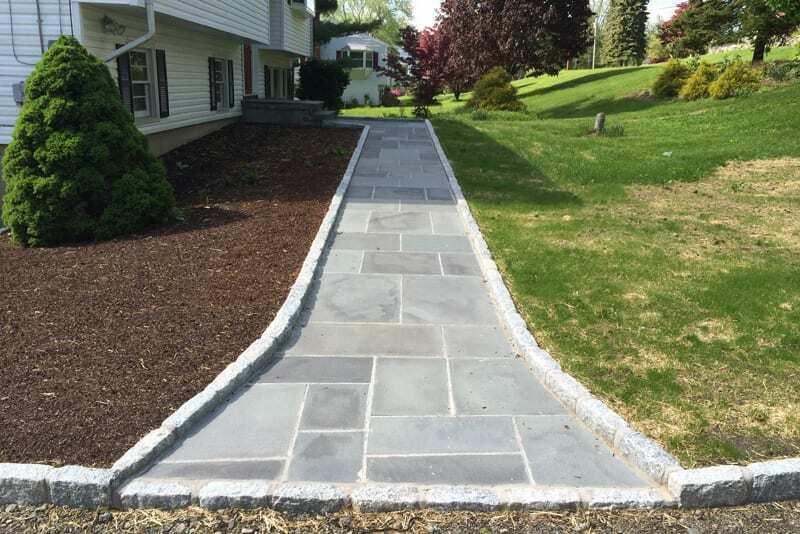 Greenway Industries is proud to utilize highly advanced technology in order to supply our Shelton, CT clients with stunning, durable masonry and paving services at fair prices. Our company is fully insured and licensed by the state. 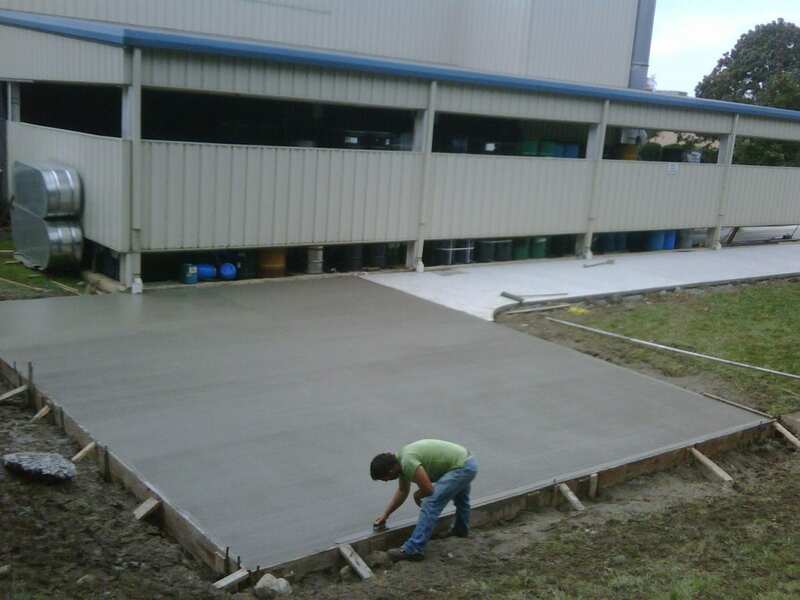 If you’re in need of parking lot or driveway restoration services, Greenway Industries should be your first call. For additional details regarding our tailored masonry and flatwork services, call us during normal business hours. Talk with an expert by calling 203-885-1037, today!